The current Statute of the Youth Institute establishes two general principles for the actions of this Entity. On the one hand, the promotion of equal opportunities of young men and women; on the other hand, the encouragement of free and efficient participation of youth in the political, social, economic and cultural development of Spain. 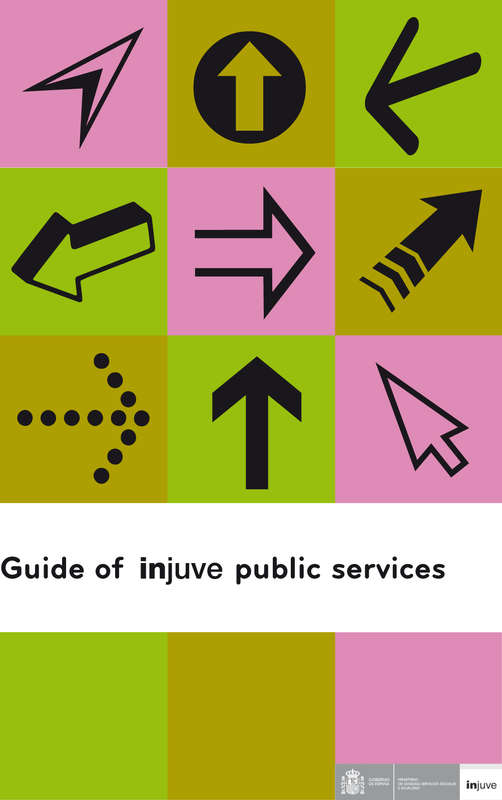 Being a tool of information and diffusion, this booklet contains general information about the current projects carried out by injuve. There are specific references to the cluster of programmes and services being active at the moment and a detailed description of the Injuve branch managing each of them. So that, public institutions, social organisations, professionals and technicians working for youth organisations and youngsters can be better informed and optimise the available resources. All this information is regularly updated at Injuve website (www.injuve.es).